In a bowl, mix the balsamic reduction, olive oil, salt and pepper. 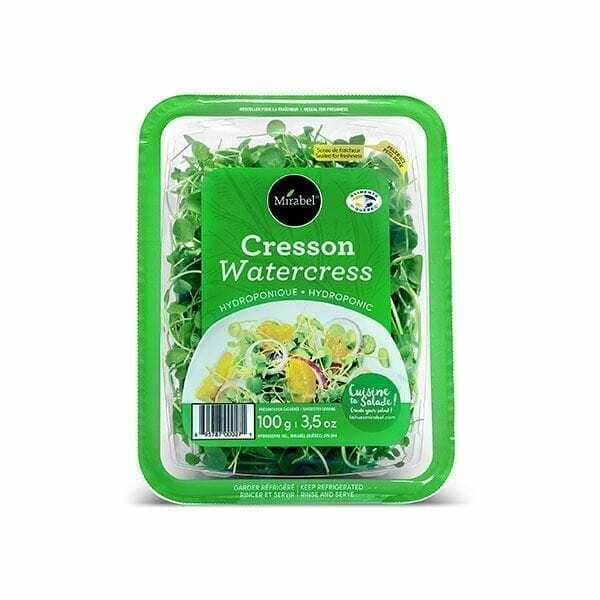 Add the watercress and mix. Cut the prosciutto in half to obtain a 2 inch wide cut. Fold them in half to make small squares and put them on a serving plate. Put a hand-size of cress, a quarter of a fig and a small bit of goat cheese on the prosciutto. Fix them all together with a stick. Decorate the serving plate of balsamic reduction. Et Voilà!